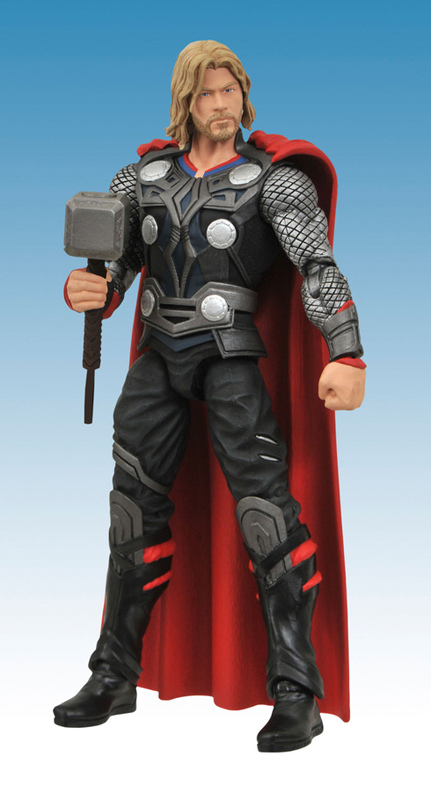 From the upcoming blockbuster Marvel movie Thor coming in May of 2011; Diamond Select Toys, Art Asylum and Gentle Giant Studios are giving us our first look at the Marvel Select Thor movie figure. 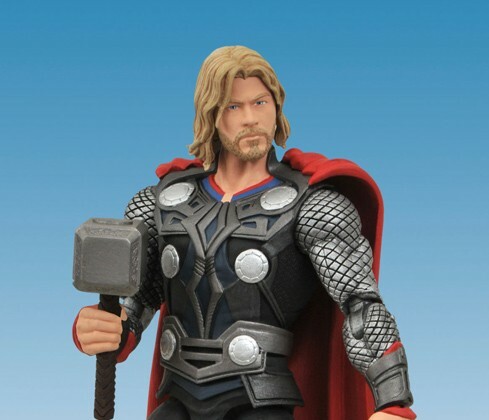 Featuring the likeness of Chris Hemsworth as Thor, this figure will also include the first half of a two-part base which when assembled will form a diorama of the Asgardian Rainbow Bridge. The second part of the bridge base will come with the Marvel Select Loki figure which has not yet been shown. 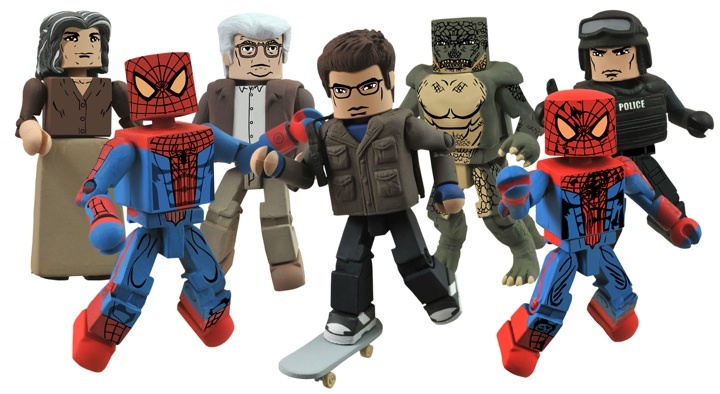 This figure is anticipated to be in your local comic shop by February 2011, and will have a suggested retail price of $21.99. You can pre-order yours in the December issue of Diamond Previews. 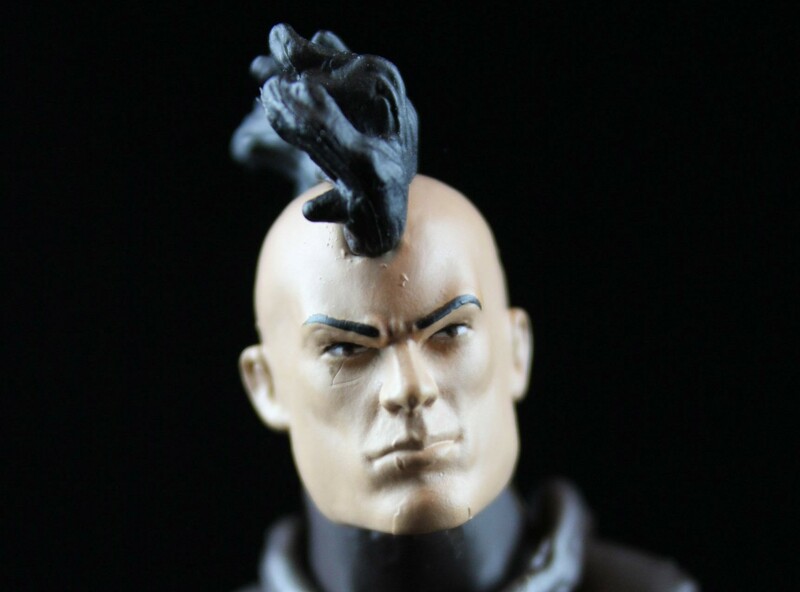 any word on 6 inch marvel legends scale figures? I love Marvel Select's oversize large figures (hulk, thing, abombination) but I dislike the scale difference on human scaled figures. Hi Kenny! No, I haven't heard any news about whether Hasbro is planning on offering any 6 inch Thor or Captain America movie figures yet. I'm hoping they will give us something like they did with Iron Man. I think they will be missing out on some additional income if they don't. With the 3.75 Thor figures coming in March, I think the would've announced something by now. 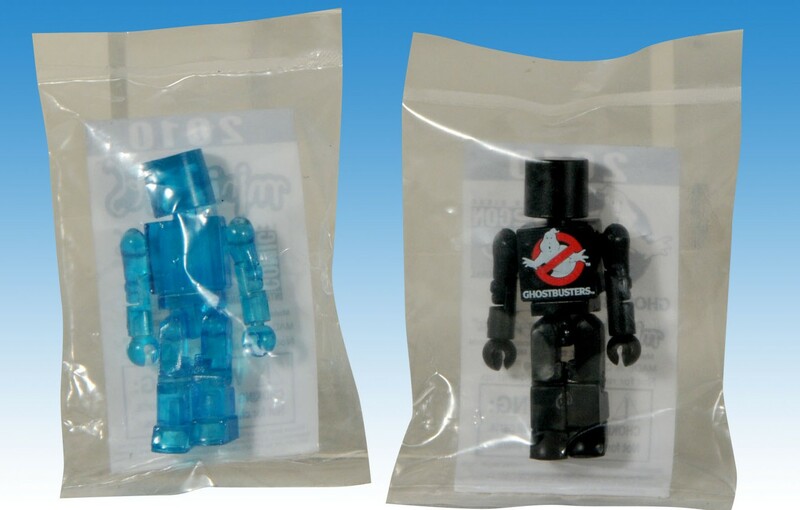 Maybe they are waiting to announce it at Toy Fair. Yeah, since I started collecting Marvel Universe, I don't really buy Marvel Select much at all anymore. The bases are cool, but $20.00 for a base? Naw!! !